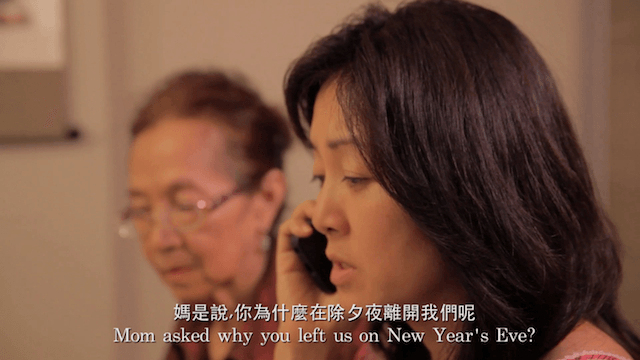 It’s Chinese New Year’s Eve, and her family is missing an important person: Her husband. Nonetheless, Eve is determined to make it through the reunion dinner while keeping her mother-in-law in the dark. With the help of her brother-in-law, she concocts excuses for Aaron’s obvious absence. Her son Kirk goes to extreme lengths to help her maintain the white lie, even impersonating his father on the phone. 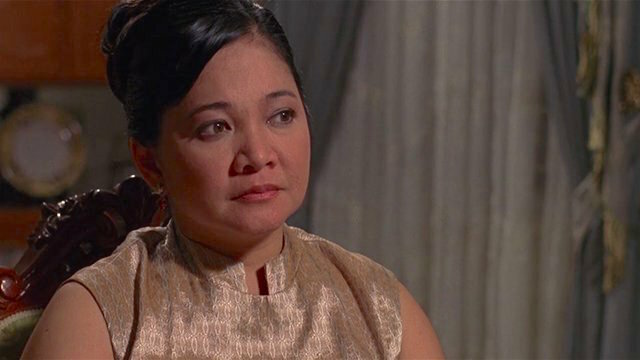 But the elderly woman’s maternal instincts go off, and she confronts her daughter-in-law about the truth. Tears welling up in her eyes, Eve wonders how long she can hold on to the painful secret. 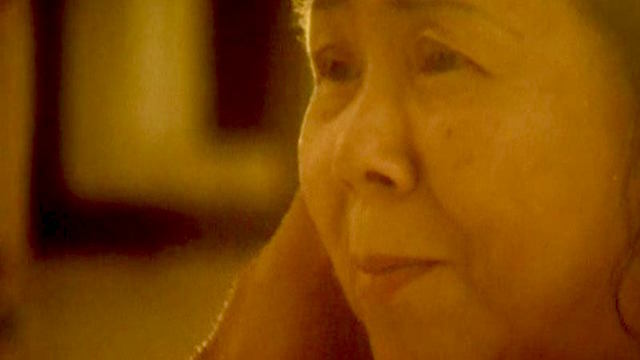 Joseph’s film won the Golden Award in the Student section of the 2013 Taiwan Wei Film Festival. Here’s another look at a missing family member. 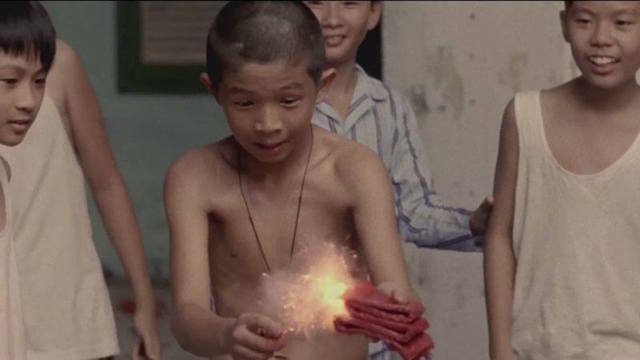 Watch ‘Homesick’ by Anthony Chen (Singapore), a story of a son abroad calling back home.